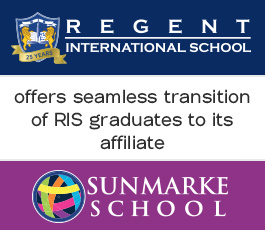 A phone call or visit to our website does not capture RIS' warm and friendly campus life, challenging academic ethos and busy school life. We therefore have regular school tours where parents and their children can discover and experience RIS first-hand. 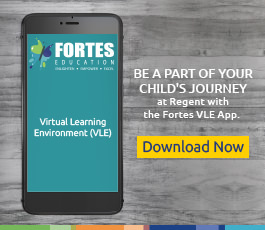 A member of the Admissions team will show you around and acquaint you with key aspects of school life at RIS, and highlight areas of interest to you and your child. Please note that admission meetings and school tours are available by appointment only.